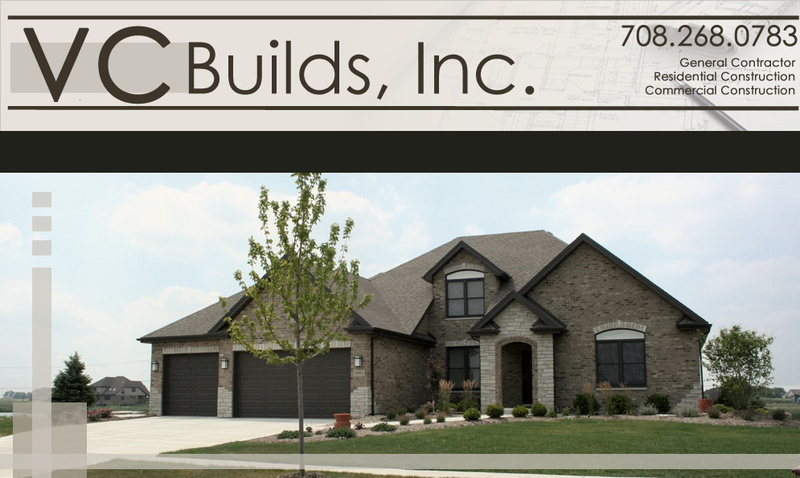 VC Builds, Inc. brings nearly 30 years of home building experience to the construction of your new home. We can help you select a home plan that's a perfect fit for you, your family, your lifestyle, and your budget. Then, watch as those plans come to life as your home is constructed - in a timely fashion and on budget. We will work hard to make sure you are completely satisfied with your home building experience! Call 708.268.0783 today to discuss your new home construction plans!